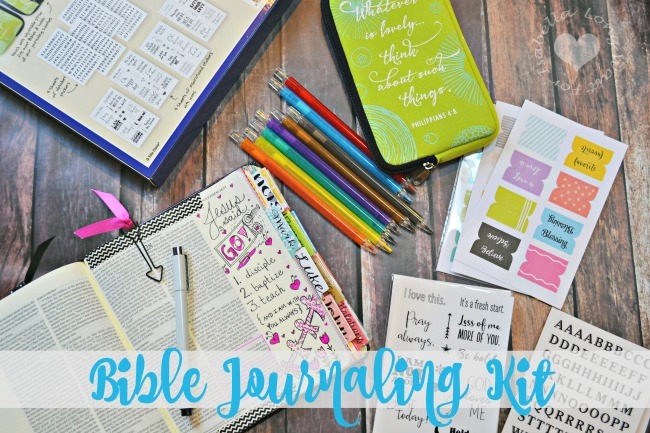 I’ve been a fan of Bible journaling for a little while now. 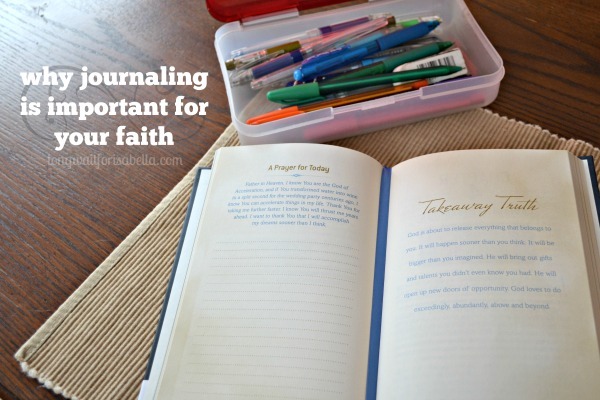 I have a Journaling Bible (that I love) and Pinterest board full of ideas. I even belong to a Bible Journaling Facebook group. I just wish I had more time in my day to creatively journal in my Bible. 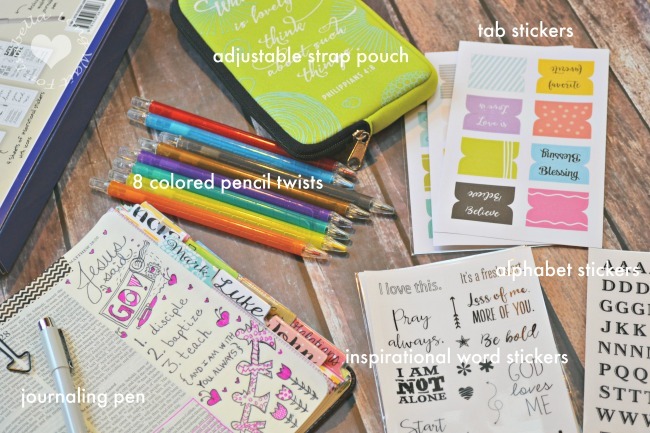 Bible journaling is a way for a person to worship God through written words and artistic writing and drawing. There is no set way, or correct way for that matter, to journal through the Bible. You do not have to be an artist to do it either. 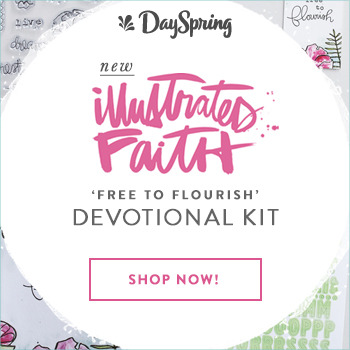 This is is simply a creative outlet to study God’s word and meditate upon scriptures. 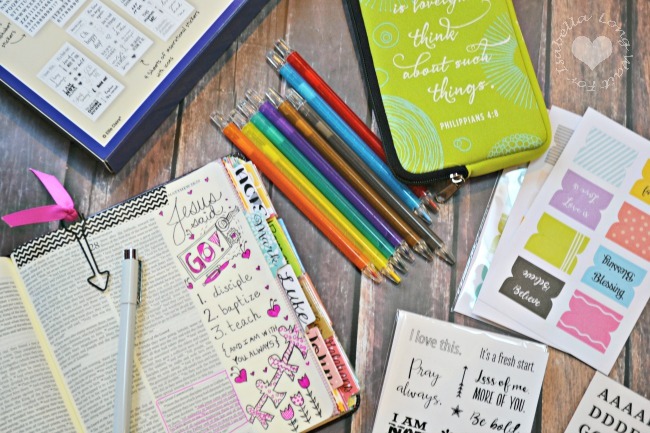 Get Bible Journaling Ideas here. Disclosure: Many thanks to Propeller Consulting, LLC for this sponsored post.